This guide will help you know How to use Component Sj Newsletter. The component SJ Newsletter is to manage subscribers’ email as well as directly sending email. 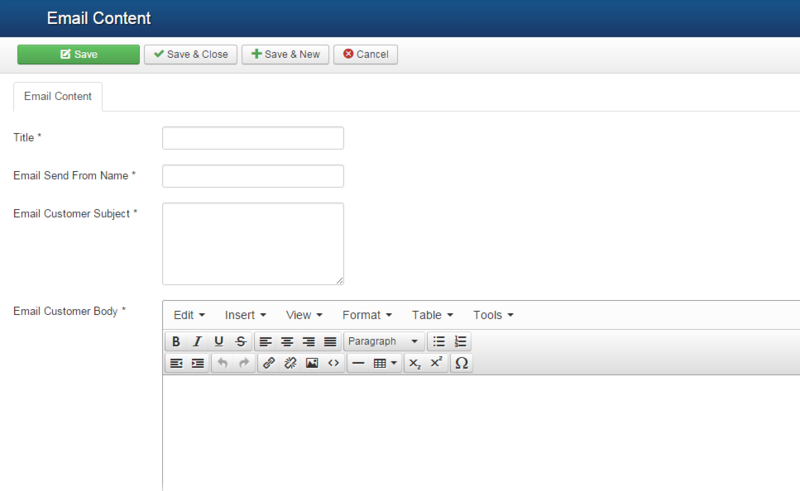 Title – Allow to enter the title of type email. 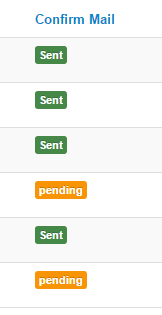 Email Send From Name – Allow to enter the Email Send From Name. Email Customer Subject – Allow to enter the Email Customer Subjec. Email Customer Body – Allow to enter the Email Customer Bod. 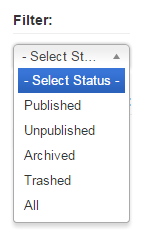 Filter – Allow to select status for the email as you want: Published/Unpublished/Archived/Trashed/All. 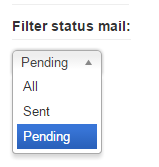 Filter status mail – Allow to select the types of status email: all/sent/pending. 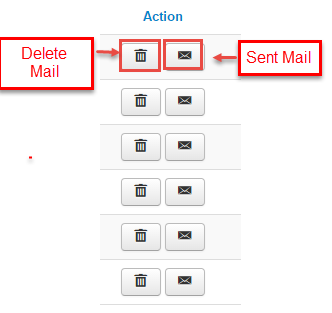 Select Mail Content – Allow to select the email that you have created.